Welcome to the home of VentureOut Marketing Tech programming! 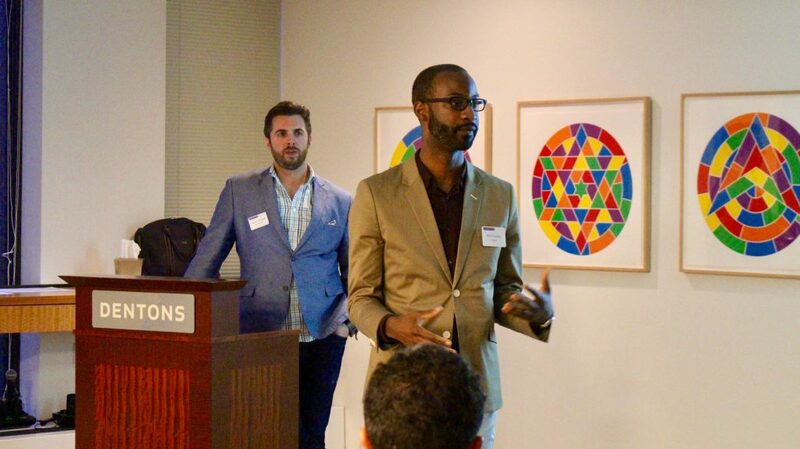 Following is an overview of the program we have run to support companies in Marketing Tech, the innovative companies that have come through this program and the mentors and investors we introduced them to. 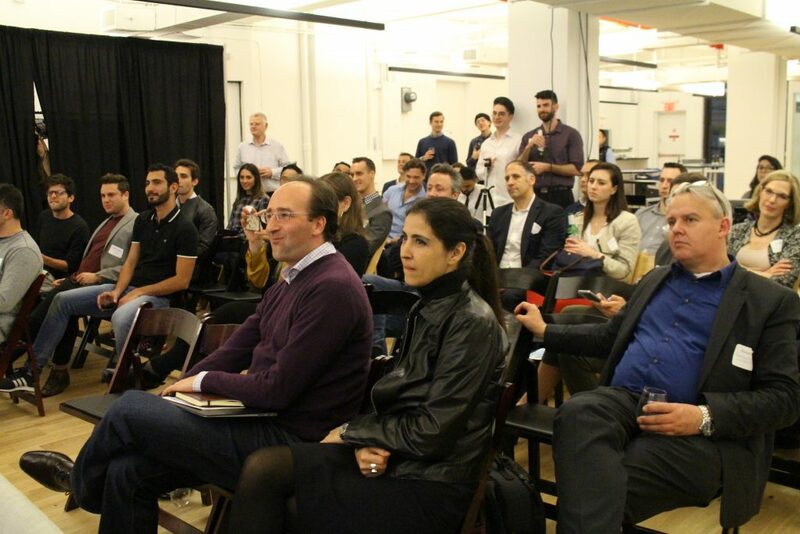 Meet 20 thought leaders, decision makers and investors in Marketing Tech in NYC in 3 days. Whether innovation officers at top corporates, the most active venture investors or CEOs of the most innovative startups, this program will super charge your network in Marketing Tech. 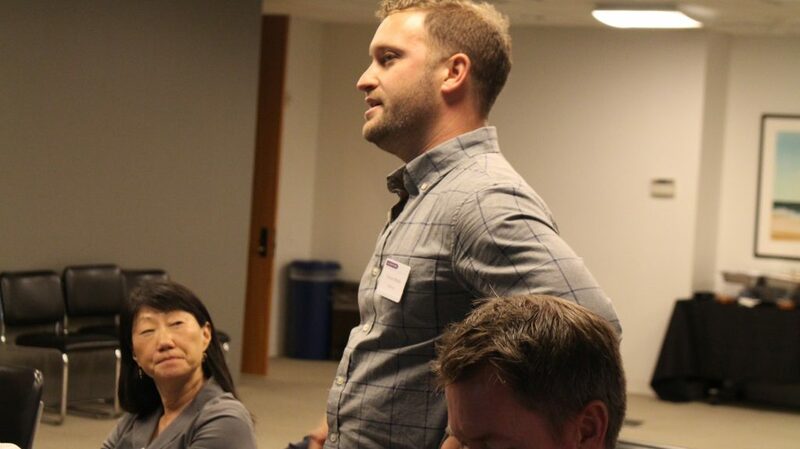 Meet over a dozen tier-1 venture capitalists and angel investors focused on Marketing Tech. 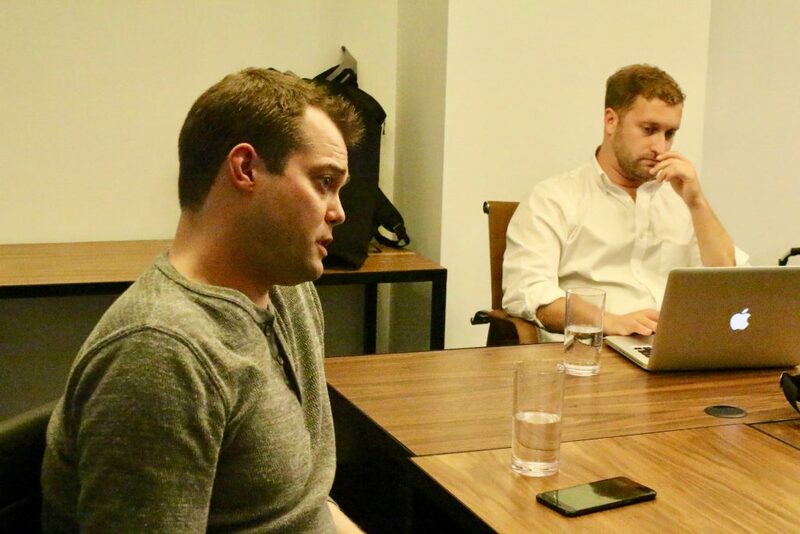 Through VC office visits, one-to-one meetings and our pitch events, you will have the opportunity to learn from and pitch some of the world's leading Marketing Tech investors. 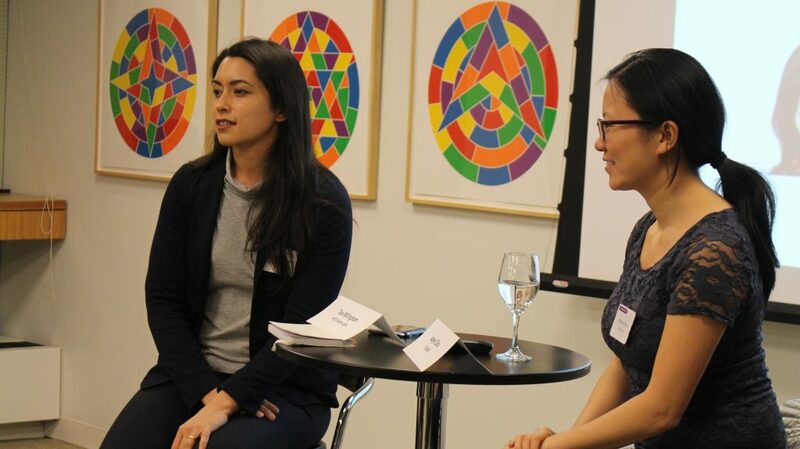 Adelyn Zhou of Top Bots and Teal Willingham of NYU Future Labs discussing the Future of AI for our Marketing Program. 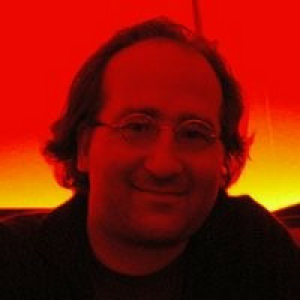 Eyal Megged, Digital Media Executive of Ironsource, providing mentoring and pitch prep for our Marketing Tech companies. 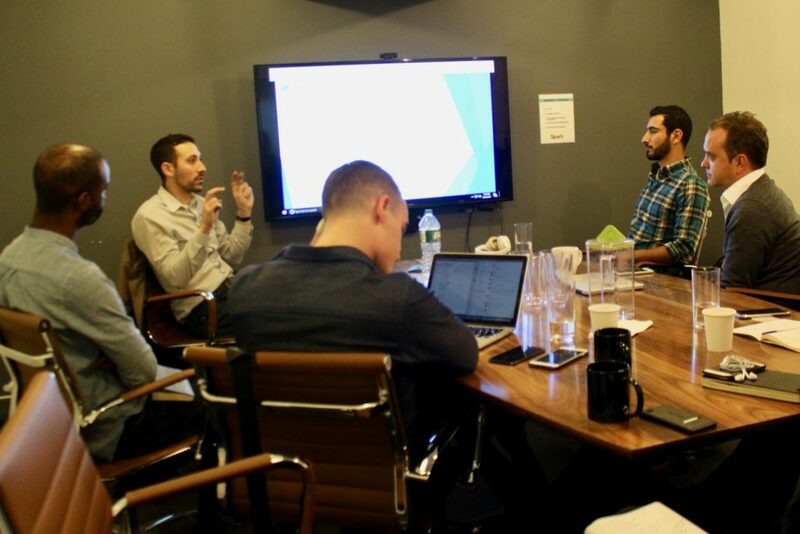 David Studinski, Head of Product at Sailthru, describing product development to our Marketing Cohort. 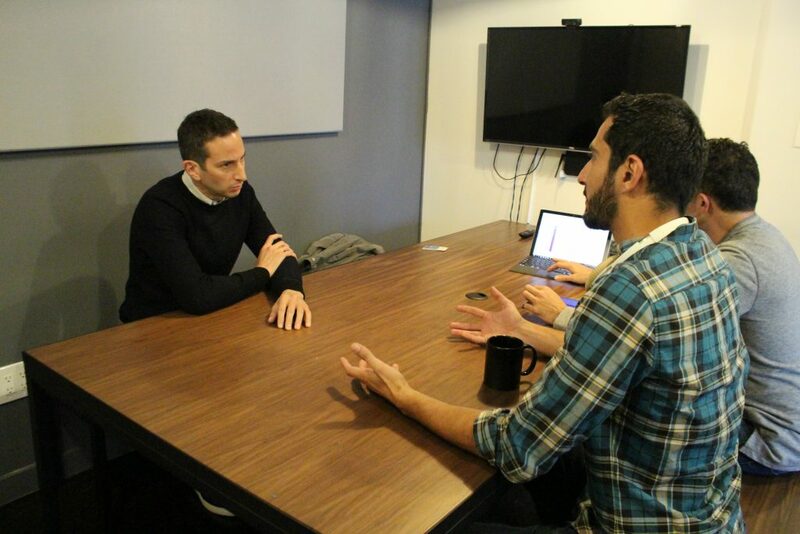 Jon Cherki, Founder of ContentSquare and VentureOut alumni, describes how his company has expanded to four different regions of the world, including NYC. Trevor Wolfe from Delvv.io giving his "30-second" pitch during our Marketing program. Matt Lopez, Head of Sales at Skaled, during our Sales workshop - one of the 5 Core Competencies workshops in our programs. 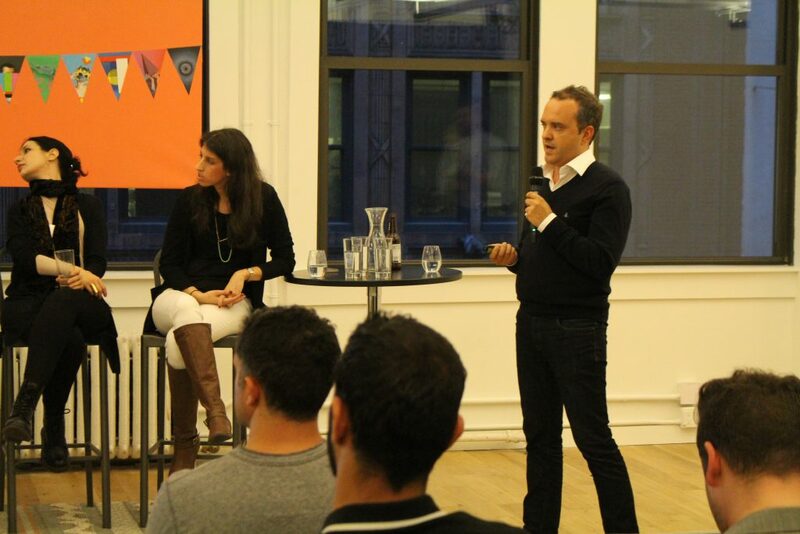 Watch Jonathan Struhl of Indicator Ventures WOW the crowd with Shelli Kashriel of Nielsen Ventures, Jessica Peltz-Zatulove of MDC Ventures and Dessy Levinson of 645 Ventures at our April 2017 Martech Madness pitch night. VentureOut relies on the expertise of our Marketing Tech partners to help us better understand the industry and to leverage their network of thought leaders in the industry. We have been lucky enough to partner with the following organizations on our Marketing Tech programs. MDC Ventures (formerly known as KBS+ Ventures) is the corporate venture capital arm of MDC Partners, investing in seed stage, B2B marketing technology companies transforming the global advertising landscape. Since 2011 we have been partnering with the innovators, entrepreneurs and startups addressing the needs of the Modern CMO. The VentureOut Marketing Tech Programs are tremendously impactful because they are built upon the companies that drive the Marketing Tech ecosystem. Meet the investors, corporate execs, startup founders and other thought leaders that serve as mentors in our Marketing Tech programs. Shelli is the Director of Nielsen Venturesa global performance management company that provides a comprehensive understanding of what consumers Watch and Buy. Nielsen’s Watch segment provides media and advertising clients with Total Audience measurement services across all devices where content is consumed." Jonathan has an unquenchable thirst for knowledge. His ability to listen and synthesize facts and expert opinionscoupled with his unparalleled resourcefulness is what underpins Indicator’s commitment to diligence and support for portfolio companies. He’s cautious to jump to a conclusion before he has interpreted all indicatorsbut is steadfast in his own convictions. Jonathan welcomes debate and ensures we explore all angles. Jonathan is a 5th generation entrepreneurand it’s evident each day he comes to work and interacts with founders and teams. " 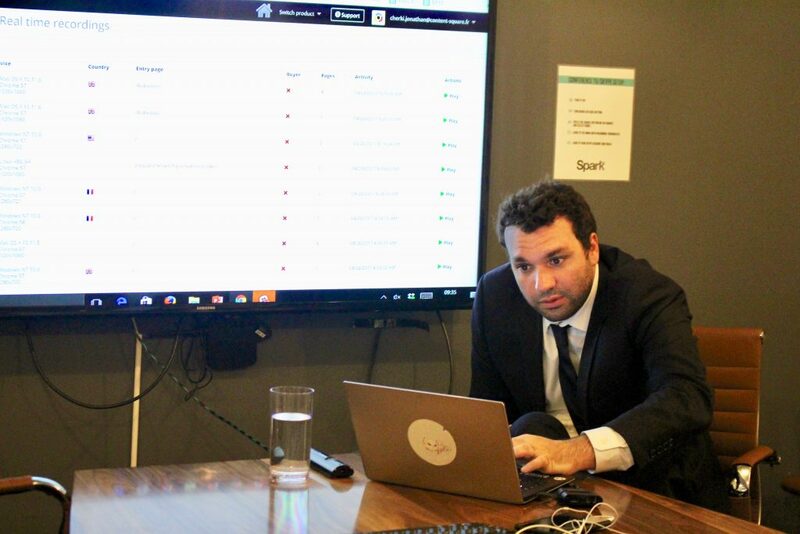 Teal is General Manager of the NYU Data Future Lab, a technology incubator working exclusively with early stage Machine Learning and Big Data companies. Previously, Teal was an investor at a Hong Kong-based, early-stage venture capital firm, where she focused on fintech, healthcare, and IoT. Prior to that, she worked in fundraising and operations at Sailthru, RRE Ventures, and spent five years in investor relations in Hong Kong and Mainland China. Teal began her career at moksha8, a TPG-backed healthcare startup, where she was instrumental in the company’s international expansion and $40M series C fundraise. Adelyn Zhou is a business leader and bestselling author who is passionate about the intersection of marketing, automation, and the future of independent work. She has worked with some of the world's top companies and fastest growing startups on growth, blockchain applications, and applied artificial intelligence. She is recognized as a top influencer by Forbes, Entrepreneur, Inc., Wired, Hubspot and many others. She started her career at the Boston Consulting Group and later led growth efforts at Amazon (Quidsi), Nextdoor, and Eventbrite. 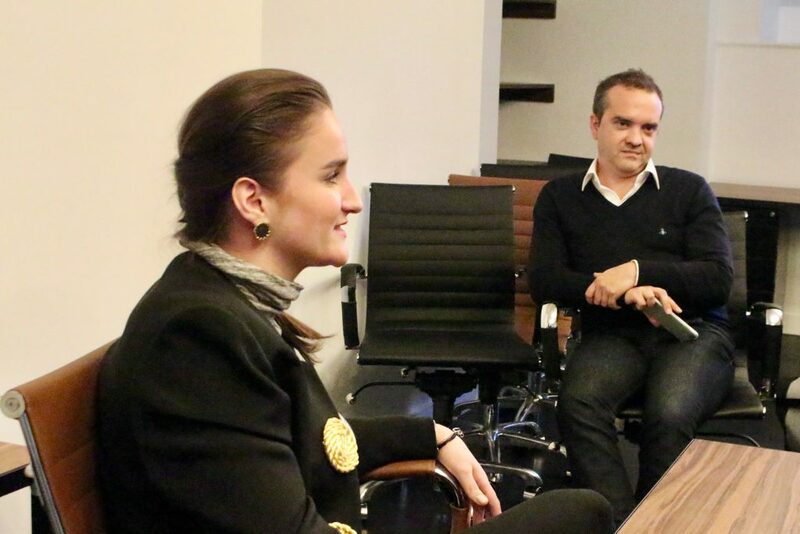 She is an internationally recognized speaker at conferences such as SXSW, CES, Inbound, and DLD. 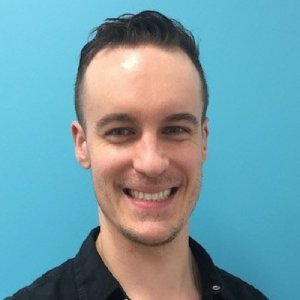 As the director of product management at Sailthru, David assists in the management of 20+ person development team, oversees QA and Implementation groups, plans and maintains product roadmap, specifically core product enhancements, and engages in numerous other activities. 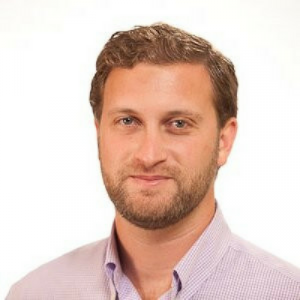 Tim Masek is Senior Growth Strategist at LADDER. 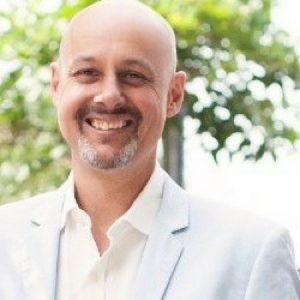 He is experienced in working full-funnel and cross-platform to solve growth problems for startups in eCommerce, SaaS and the App space. Speak to him about ways to grow your business - From top of the funnel acquisition, down to conversion and retention tactics. Krista is Principal at Pereg Ventures, an early-stage venture capital firm focused on identifying entrepreneurs with ambitious ideas that will transform the way the world markets. Pereg invests in businesses that solve real-world marketing and advertising problems, including market intelligence technologies, spend management tools, advertising solutions, and online and mobile enablers. Ziv brings over 20 years' experience building and investing in technology ventures in the US and Israel. Ziv was a Senior Principal with Viola Group, the leading technology private equity investment group in Israel with over $2 billion under management, where he was accountable for the assessment and negotiation of candidate investments, and served as a member of the investment. . Ziv also held the role as Chief Financial Officer of Plenus Venture Lending, one of Viola’s funds, responsible for overall financial and investor reporting of over $300 million of funds under management, as well as the turnaround of under- performing investments. 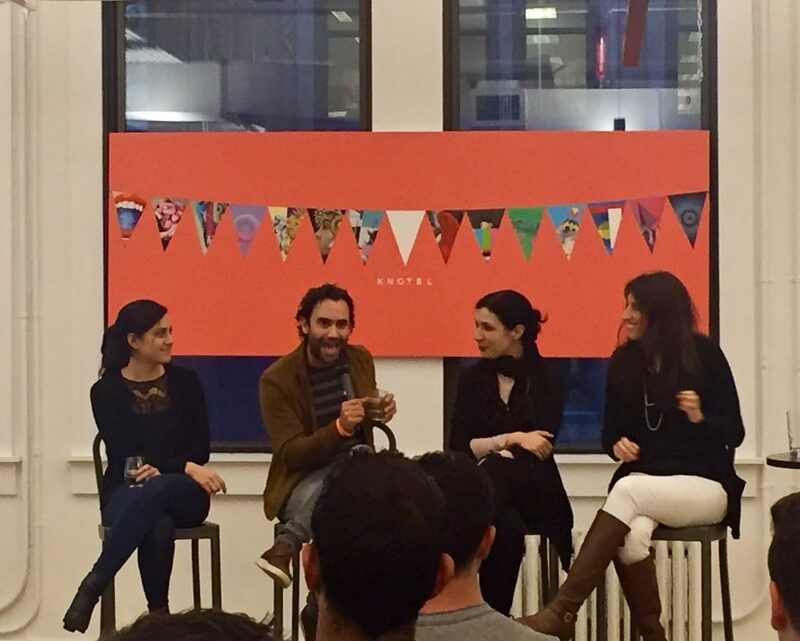 Discover the incredible companies that came through our Marketing Tech programs. The world's largest brands use the delvv.io platform to get unbiased, actionable (and quick) feedback from 30 of the most relevant creative professionals. Whether it's testing your concepts for a campaign, looking for areas of improvement on your website or mobile app, or launching a campaign in other markets, delvv.io has thousands of professionals on-demand waiting to help you create impactful brands and creative campaigns. Pixelbug is an MIT award-winning, Silicon Valley VC backed augmented reality company. Using our patented technology, we merge the physical with the digital to empower and engage. Our mission is to allow people to easily create compelling augmented reality experiences that add magic to the world, for you to truly unleash the power of your creativity by fully dissolving the boundaries between imagination and reality. We strive to help you grow by harnessing data and driving conversions in every market we operate in. Noq is a social camera app for live moment sharing. We reinvented the sharing process. With Noq you're not just sharing a photo or video.